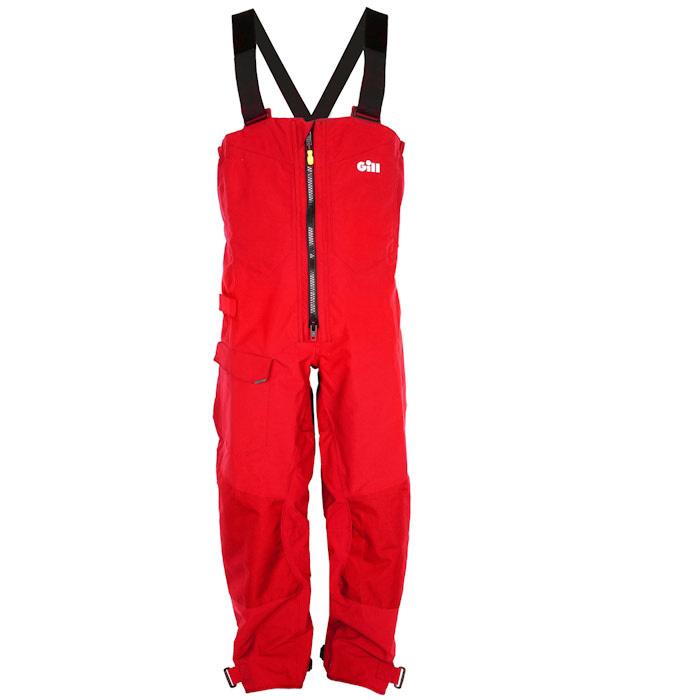 Gill OS2 Offshore Men's Trousers are designed for all seasons and conditions. Gill's improved OS2 Offshore trousers are not only durable, but also waterproof and windproof. The 2-way zip, adjustable braces and articulated knees ensure that you stay comfortable throughout the day, while the handy pockets keep essentials close by.